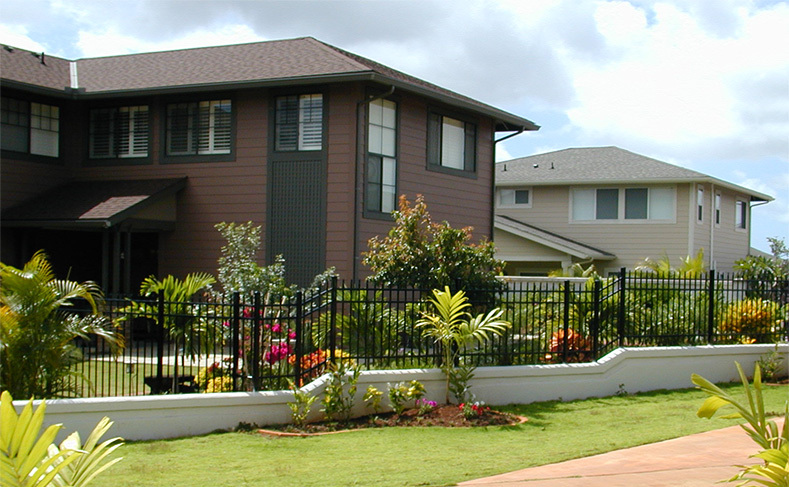 From chain link fence installation to premium ornamental, aluminum, vinyl fencing and wood fences for single family homes, townhouses, and other residential customers, Allied Security Fence is your premiere Oahu fencing contractor. 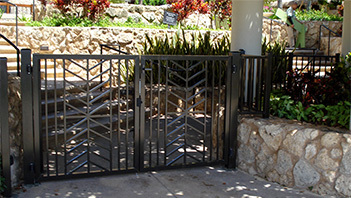 From vinyl fence panels to aluminum and automatic electric gate repair our fence material sales offer the highest quality materials to Oahu residents and businesses. 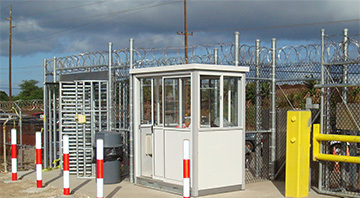 Offering commercial and industrial chain link fence installation, fence repair, enclosures and driveway gate installation. Our industrial and commercial services offer a higher level of security required by the military, Hawaii’s private businesses and government agencies. See what’s new with us. We provide Honolulu and Oahu with premiere fence contractor service. Get a free estimate from our fencing specialists. Whether you need vinyl fencing in Honolulu or fence materials anywhere on Oahu. 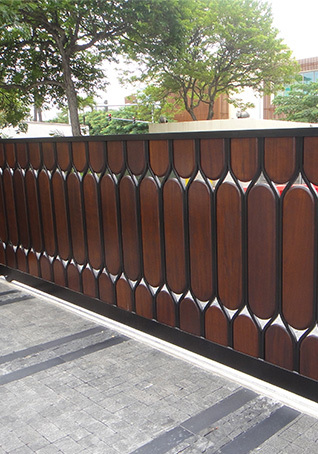 Take a look at our most current Honolulu and Oahu fencing projects. 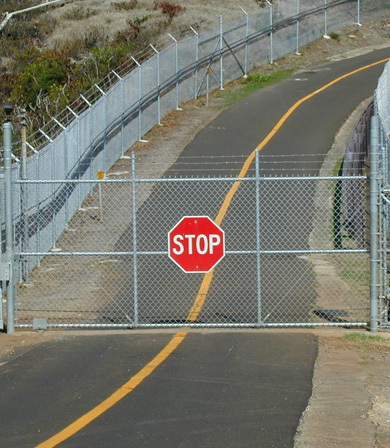 Explore fence materials and view examples of aluminum fence, wood fences, vinyl fencing, and chain link fence installation.